Radiographs, or X-rays were first discovered in 1895 and immediately the medical community was seeing the potential uses for understanding the inner workings of the human body. Since the discovery, roughly 5 billion medical imaging examinations have been conducted worldwide thanks to the use of X-ray technology. The X-ray is a critical component of preventative dentistry, and it’s important you see your dentist regularly to make sure nothing has significantly changed as it relates to the structural aspects of your teeth and mouth. The process itself is safe, simple and painless. 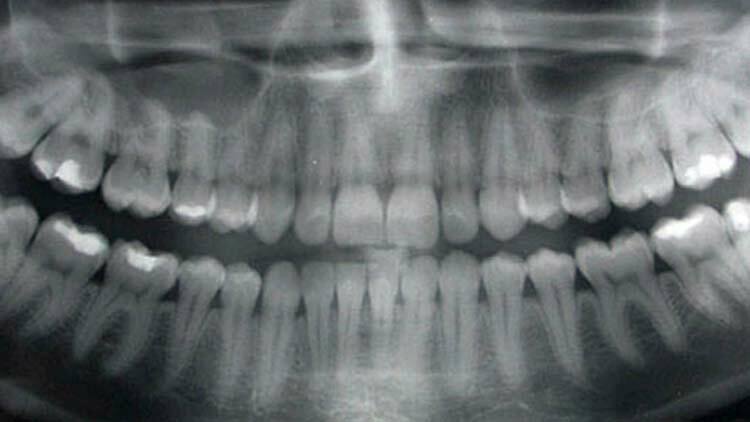 View the video below for a general sense of what you can expect during a dental X-ray. At our dental office in Monroe, MI we offer what’s called digital dental X-rays. These are slightly different in that we don’t utilize any film, but instead the images are viewed on a computer via an imaging program. This advanced technology allows us to see your teeth and surrounding structures with tremendous accuracy, enabling a better diagnosis and more precise treatment. Typically, we’ll capture digital X-rays prior to any treatments but may also capture digital X-rays during and after treatments in order to track progress. Overall, digital X-rays require much less radiation than traditional film X-rays. Digital X-rays are safe, effective, fast and informative. To schedule an appointment for a digital dental x-ray, contact us today.